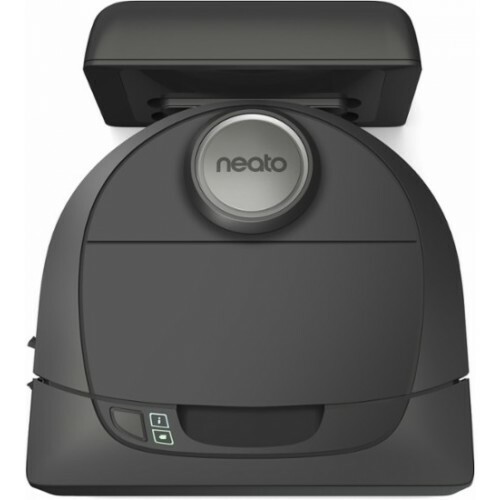 Neato Botvac D3 Navigating Wi-Fi Robot Vacuum The Botvac D3 Connected has smart laser navigation, powerful suction, and Wi-Fi connectivity at an amazing price. Works on all floor types, recharges automatically, and provides a methodical, efficient clean. 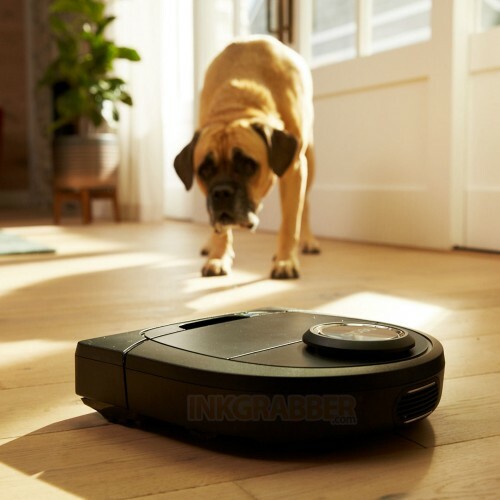 Great for homes with pets. 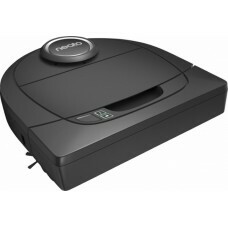 Includes the combo brush and standard filter for everyday cleaning. 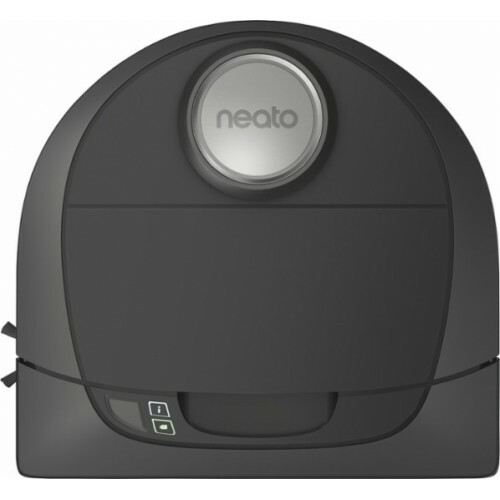 Use the Neato app to start, stop, schedule, and receive notifications about your cleaning sessions. 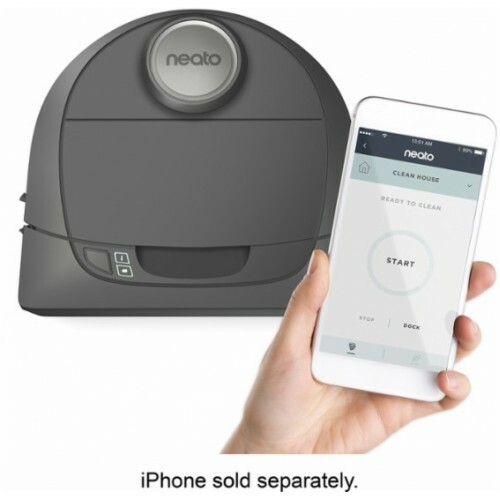 The Neato app works with iOS and Android devices.